Chartering a yacht and skippering it yourself through the Whitsundays has again won first place. 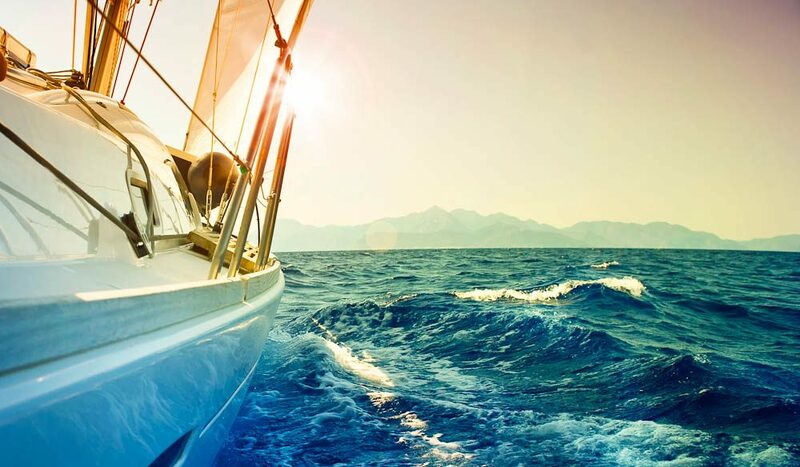 As one reader explained, “there’s nothing like being on your own yacht, surrounded by natural beauty, able to pick your own anchorage and enjoy,” neatly summarising the thoughts of many. And when exploring the area’s clear luminescent water, magical reef life and pristine beaches, why would you want to do it any other way? It was the iconic landmarks passed on board a Sydney Harbour cruise (sydneyharbourcruises.com.au) that cemented its position in second place, followed by the ultimate outback sailing experience – True North Kimberley Cruise (northstarcruises.com.au). Meanwhile second-time finalist P&O Cruises (pocruises.com.au) tied with Princess Cruises (princess.com). This is a beautiful photograph. I am interested in using this image for commercial purposes. Is this a creative commons photo or is it purchasable?